When coming up with dishes for #BrunchWeek, I thought about what things I'd most like to make for myself to eat and came up with some pretty baller ideas. Actually, everything I make and post for Nik Snacks are things I most want to eat. I don't cook things I don't like but I REALLY hope you like this one. 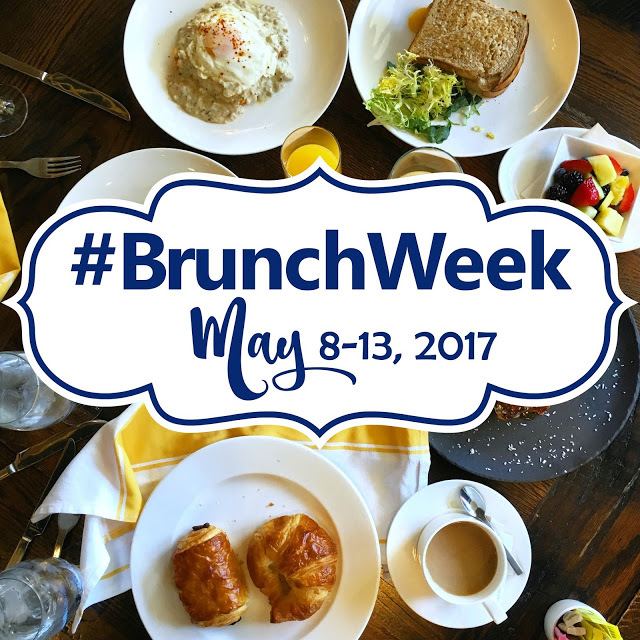 #BrunchWeek is in full effect and for the 2nd year in a row, I'm participating. I want YOU to participate, too! Enter to win a cadre of prizes furnished by #BrunchWeek's generous sponsors by clicking HERE. Just scroll down a bit and then you'll get to the good part: the contest! She doesn't know it yet, but I made this burrito in honor of my best friend, Maggie. She was born on Dr. Seuss' birthday and celebrates herself and him, every year, by dressing up like the Cat in the Hat for her students at the elementary school where she teaches. If she can put on a hat, gloves and funny nose, I can dress up a burrito, right? A fun take on the Dr. Seuss classic, "Green Eggs And Ham", I took liberty with this new brunch dish by using greens (collard, kale, mustard, turnip, cress are most popular but hearty salad greens like romaine or frisée will do the trick in a pinch), scrambled eggs, ham (in the form of prosciutto--because I do not ham, said Sam I am) wrapped in a soft flour tortilla and topped with a sharp white cheddar sauce made with Cabot Sharp White Cheddar. I'm not going to tel you how to scramble some eggs or fold up a burrito, but I WILL share my Cheddar cheese sauce super secret ingredient: Wondra flour. It's superfine flour that helps make sauces and gravies thicken up without fear of lumps or unpleasant starchy flavor from uncooked flour. It's now a staple in my kitchen and now my secret is yours to tell. In a large saucepan, melt butter over medium heat. Stir in flour and salt until smooth; gradually whisk in milk. Bring to a boil, stirring constantly; cook and stir for 1-2 minutes or until thickened. Stir in cheese. Add salsa, guacamole, black bean and corn salad, a fruit salad or even some creamy southern grits and you'll have a nice item to add to your next brunch menu. What a fun/whimsical idea and it looks incredible, too! I want to be a student in your friend's class and then I want to go to your house with her for lunch.